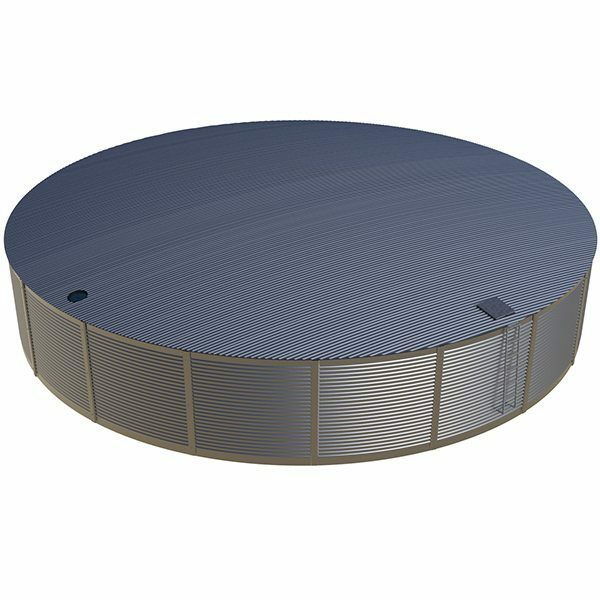 When larger volumes of water need to be stored, the Aqualine ASL203 water tank is the ideal choice with 203,000 litres of water storage it is used extensively in larger industrial applications. The types of operations this tank is used for include water treatment facilities, stormwater management systems and firefighting water storage for industrial and larger commercial facilities. With hot dipped galvanised roof trusses and galvanised steel walls and roof, the Aqualine design compliments Australia’s iconic and historical building material, corrugated iron. This material also helps the Aqualine tank fit in with other buildings that often surround these tanks. 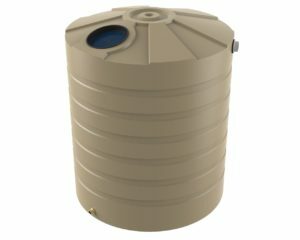 A polyethylene tank liner holds the water in the tank and is made for the hot dry conditions experienced across Australia. 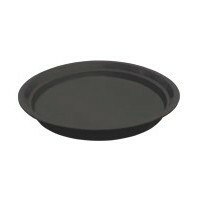 Aqualine’s manufacturing process ensures we produce a quality product that will last. 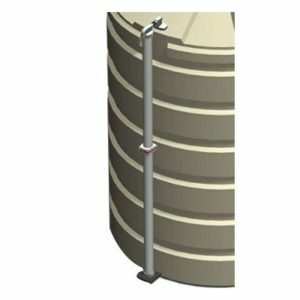 The water tank meets the AS/NZS4020 potable water standard ensuring it is suitable to be used for drinking water. 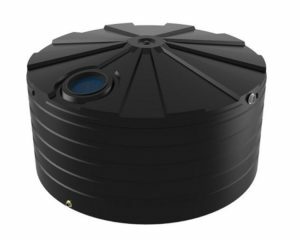 The Aqualine tanks comes with an external access ladder, Geotextile internal wall liner, lockable manhole, leaf strainer, 100mm steel overflow, 50mm outlet and ball valve. If the tank has to blend in with the surrounding sheds and buildings, then it is available in a range of Colourbond colours. Aqualine build their tanks on site with a professional install team and when construction is finished the water tank is ready to hold water.